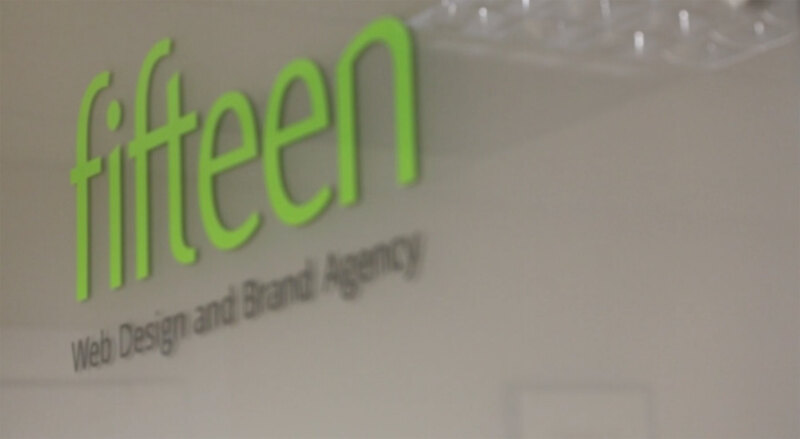 Fifteen is an award winning website design agency, specialising in website development, SEO, online digital marketing, brands and design for print. Our clients come first at Fifteen, and we are proud to work with some of the world's best known brands. Creativity is at the heart of everything we do; branding, logo design, graphic design, stationery design, brochure design, exhibition design, prospectus design and marketing literature. We specialise in website design, website development, ecommerce website development, content management systems, conversion optimisation, app development, video production and hosting. Our strategic marketing team deliver tactical marketing that covers everything from marketing strategy, digital marketing, pay per click marketing, social media marketing, email marketing, retargeting online PR and direct marketing. A friendly bunch of designers, web developers, marketeers, digital marketing consultants and producers.